Mass media nowadays is indulged in competition. Whether a certain network will accept the fact that they are competing with other networks or not, the reality is competition is still there. And since competition is apparent, there should be a buddy that will do the monitoring and conclude who among them is leading. And this is the role of Kantar Media. Kantar Media has several areas of expertise which include Competitive Intelligence, Audience Research, Marketing Effectiveness, Digital Insights, Consumer Behavior and Attitude and Social Media. With these areas, we can conclude that Kantar Media is not just an ordinary firm, it is huge. The CEO of Kantar Media is Andy Brown and other personnel and CEO of a certain area of Kantar are Richard Asquith, Terry Kent, Pierre-Olivier Landry, Olivier Lefranc and Walter Patanella. Looking at the key figures of Kantar, it has more than 40 years of experience in more than 50 countries with 4,500 employees and 22,000 clients worldwide which make it no.1 worldwide. 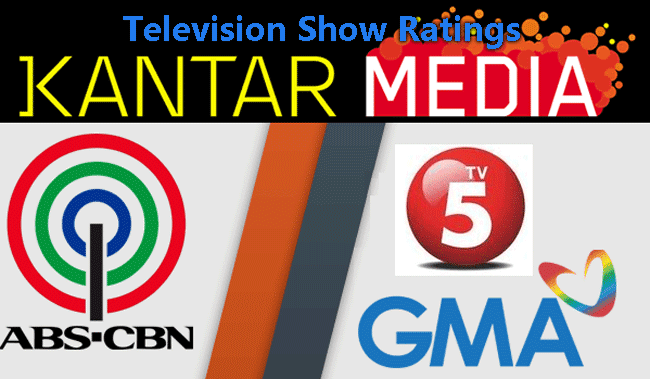 In the Philippines, Kantar Media is famous for its job of rating television shows. To understand how Kantar Media do the rating, it has seven sectors where the rating is conducted. The said sectors are National Capital Region, Suburbs, North Luzon, Central Luzon, South Luzon, Visayas and Mindanao. The areas are divided according to their locality. The most famous subscribers of Kantar Media are ABS-CBN Corporation, Sky Cable, Mindshare, PTV, and many more. For the sake of figures, Kantar has released its All Time Highest Rating as of June 2013 wherein the top 5 are ABS-CBN’s “May Bukas Pa” with 47.3% for the top spot, next is another from ABS-CBN entitled “Tayong Dalawa” with 45.8% followed by GMA-7’s Manny Pacquiao vs. Miguel Cotto on the third spot and “Walang Hanggan” and “Agua Bendita” both from ABS-CBN placed 4th and 5th.